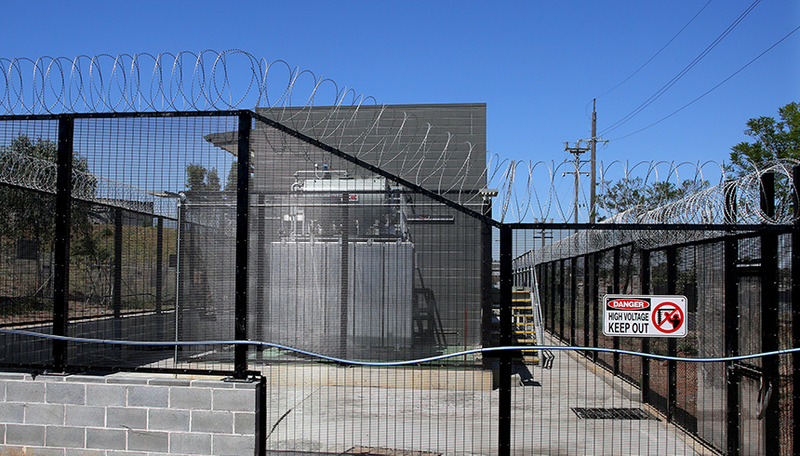 Degnan have constructed a High Voltage Substation at Minto as a part of the Rail Network Power Supply Upgrade. The complex structure required specialised ventilation for the electrical system it houses, and specifically designed drainage systems. The structure itself has been constructed using bored concrete piles, concrete floor structures, steel structural frameworks, with honed and split face blockwork façades. 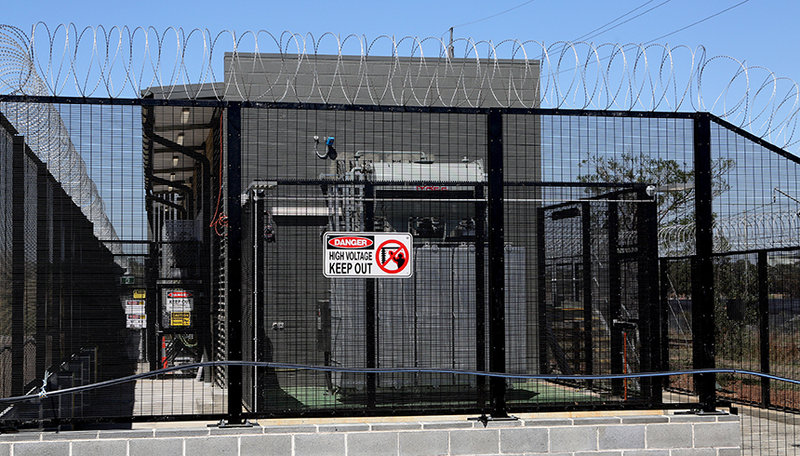 The Substation is within the rail corridor requiring a high level of planning and coordination to ensure safety is prioritised in such a high-risk working environment.